Multi-coloured A4 art and craft paper pad. 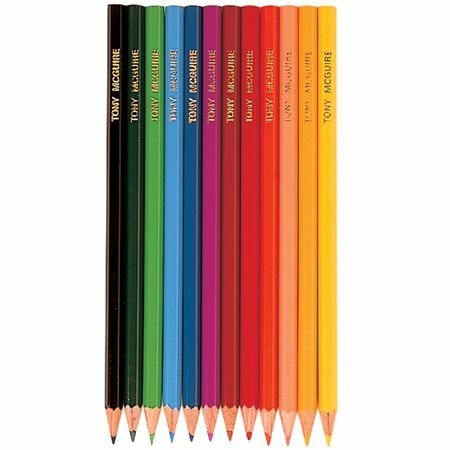 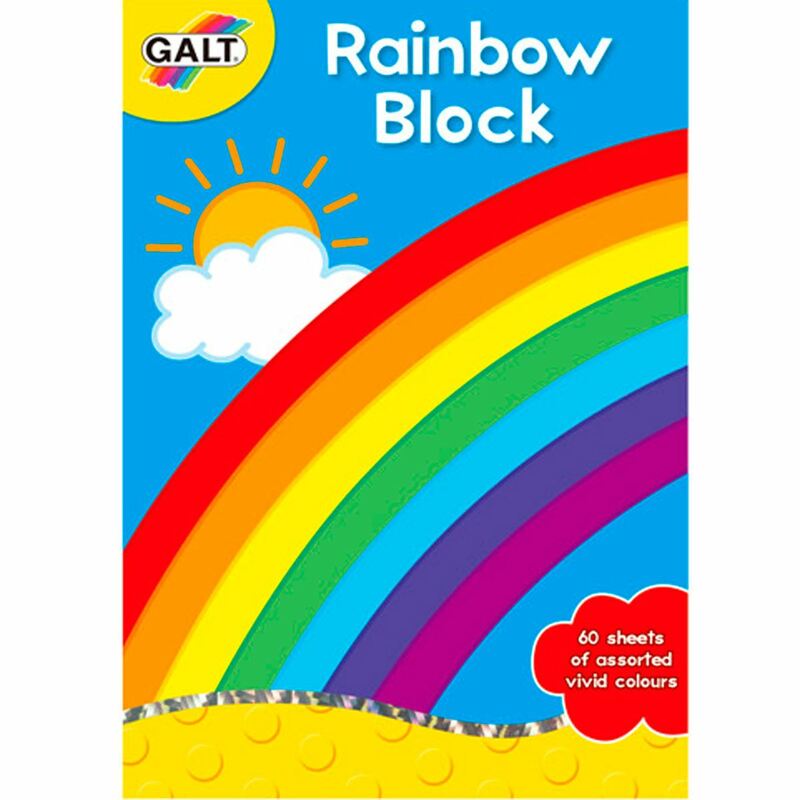 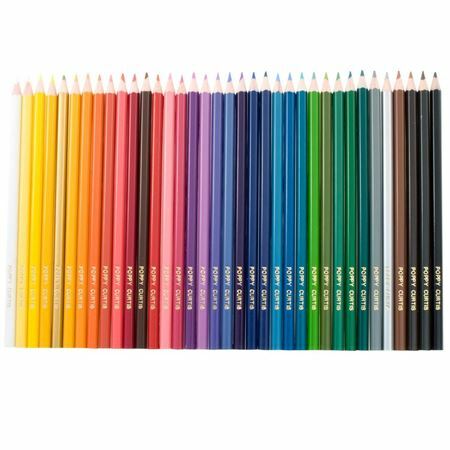 60 sheets of super quality A4 paper in a rainbow of vivid colours, suitable for art and craft. 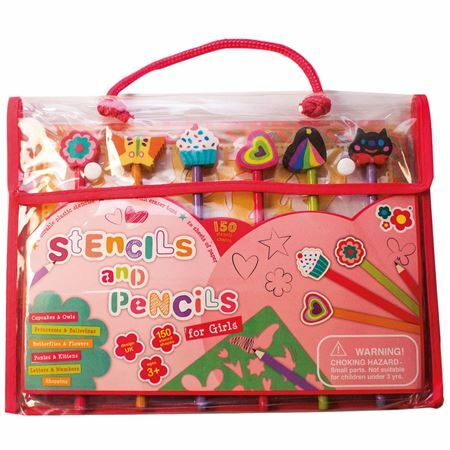 Terrific drawing portfolio with 150 stencils, 6 pencils and paper. 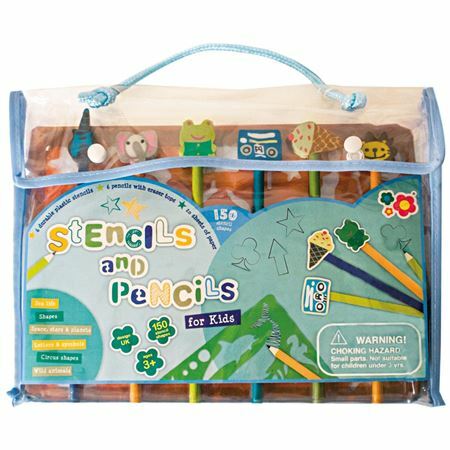 Brilliant bumper assortment of 150 stencils, with 6 pencils and paper, all packed in a fantastic trifold wallet.